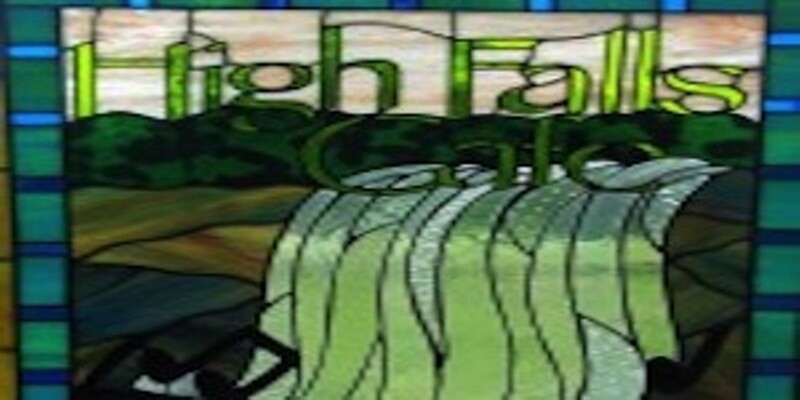 Come and celebrate the High Falls Cafe's 8th Anniversary party and golf tournament. $40 includes a light lunch, 9 holes of golf with cart, and dinner with tournament prizes awarded. The BBQ and live music starts at 3pm.